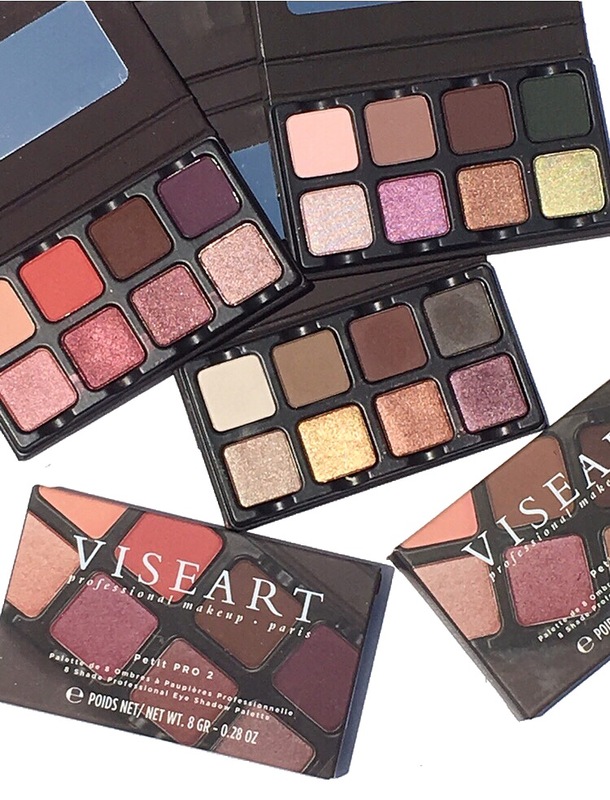 Three Petit Pro Palettes from Viseart are now available for purchase at Muse Beauty Pro , online at Sephora and at Beautylish. 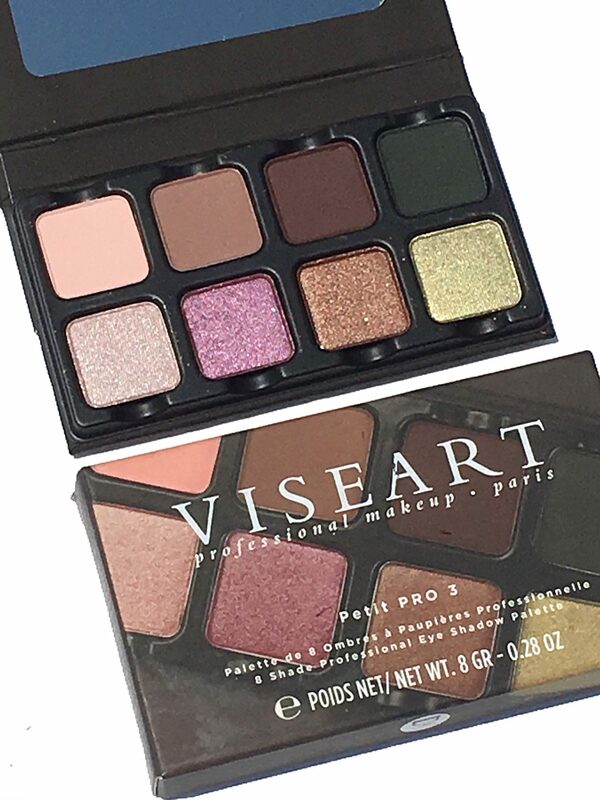 Each Petit Pro offering is an eight-shade eyeshadow palette in versatile pigment rich colors in matte, satin, and shimmer textures—curated from Viseart’s heritage Parisian formulas. I am smitten with their range of product offerings, reviewed here, here, and here and today I’m excited to share more information and swatches on these small, yet mighty gems. 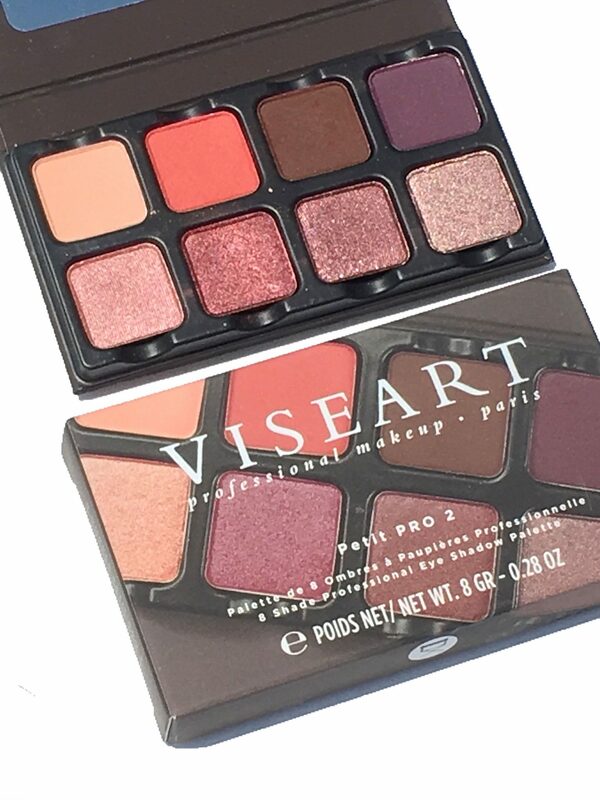 Priced at $30, the palette is about the size of a credit card. In terms of packaging, it is housed very similarly to the Theory palettes with a lightweight cardboard enclosure that opens up with a pull of a ribbon to reveal six pans held in a plastic container. 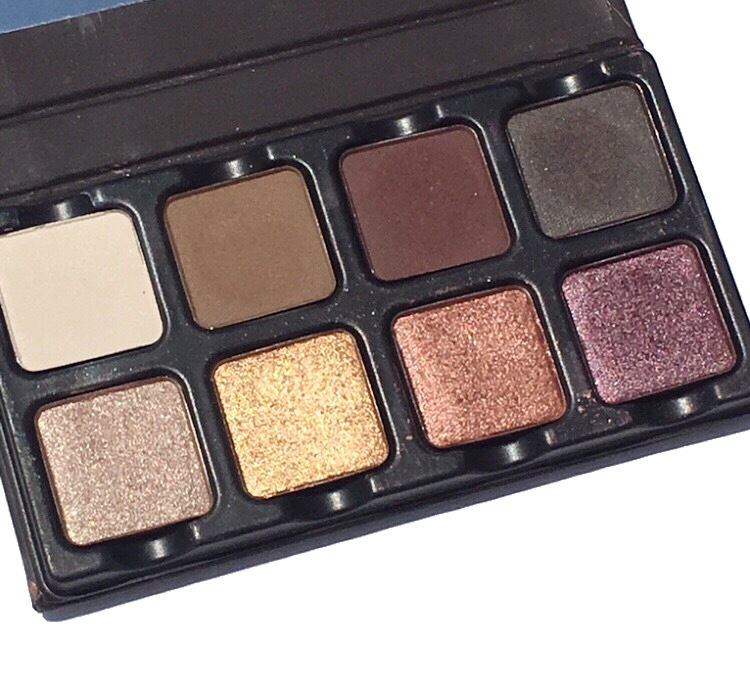 This palette also includes a mirror, which truly makes it a convenient on-the-go product. Each pan is about a third of the size of the shadows contained in their 12 pan palettes. Each pan is removable and contains a magnetic base, easy for you to create your own customizable palette. There are so many shades that you can potentially mix and match with to your liking. 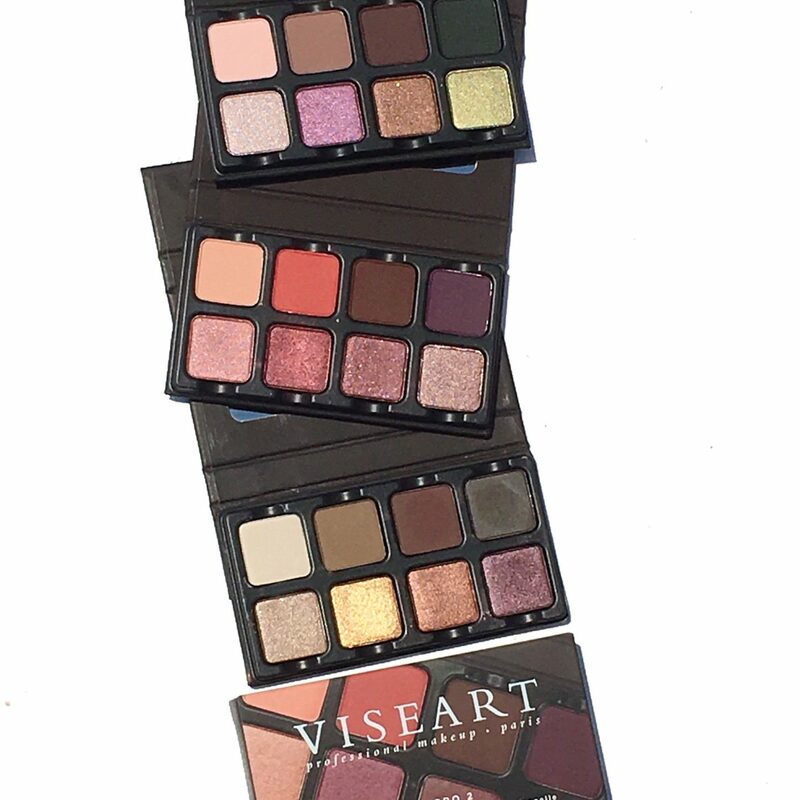 See below for images and swatches of each palette. I posted shade names and descriptions where I could find them online. I did not find shade descriptions for all palettes. I have found that the shadows are on par with their 12 pan palettes and 6 pan theory palettes. They are extremely pigmented, and perform exceptionally well. They blend beautifully with no powder kick up and I find that I do not need an eyeshadow primer to keep the shadows intact. They adhere well to bare lids and the mix of colors contained within can create an array of looks appropriate for day and night. The palette is a perfect introduction to their brand. 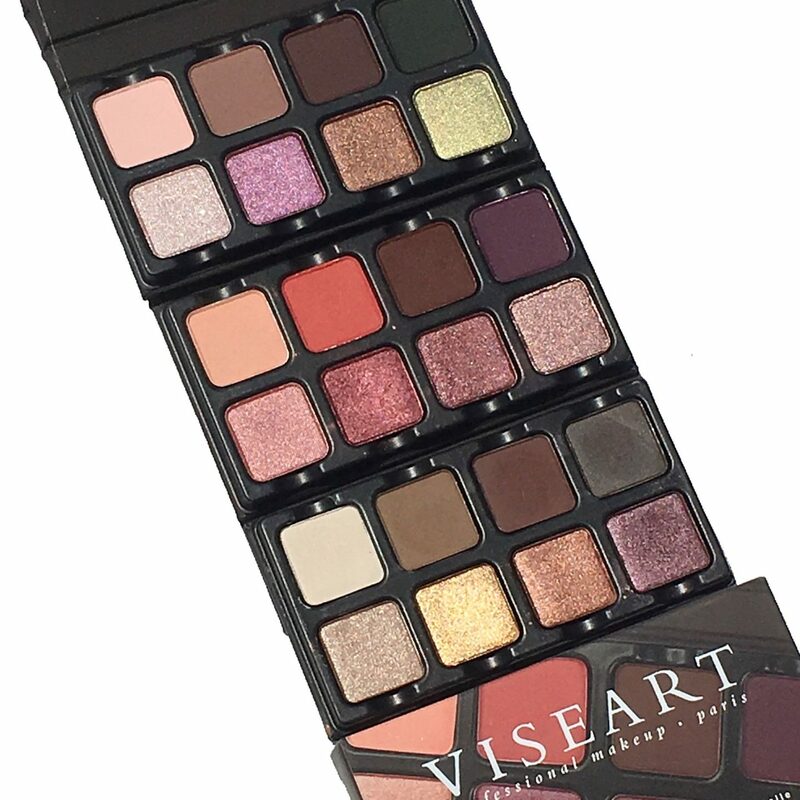 If you have been on the fence about trying their eyeshadow palettes because of the $80 price tag, then this palette is a great way to experience the shadows for yourself. In addition, it’s compact for travel and perfectly fits inside any small makeup bag or purse. 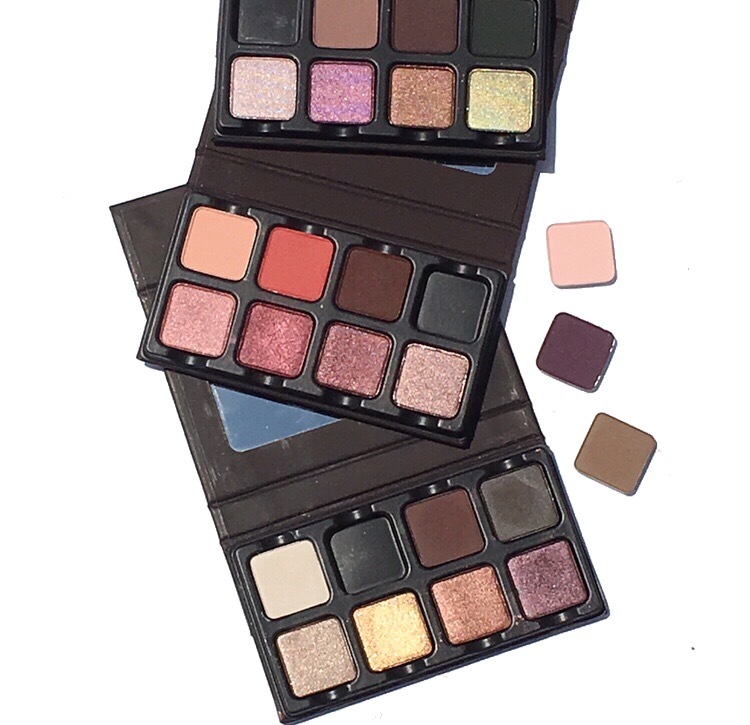 You can find the Petit Pro Palettes at MuseBeautyPro, Beautylish, and Sephora.com. *The Petit Pro 1 & 3 were gifted, while the Petit Pro 2 was purchased by me. All thoughts and opinions are honest and expressly my own. Some links are affiliated. Please read my full disclosure on my home page.